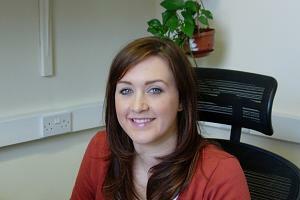 The Royal Scots Club in Edinburgh has appointed Lucy Prescott as events co-ordinator. Prescott, who joins from the Ramada Plaza Southport, will be responsible for managing events at the venue following the refurbishment of its conference and meetings facilities. The venue has five meetings rooms, the largest of which can accommodate up to 150 theatre-style, and 23 bedrooms. Prescott said: "I am delighted to have the chance to work with a venue which has such a rich heritage. It is a completely different experience to working with a large, new build hotel and I love the fact that every room has its own story."